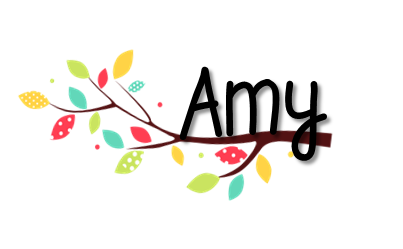 Classroom Freebies Too: Calendar Freebies! 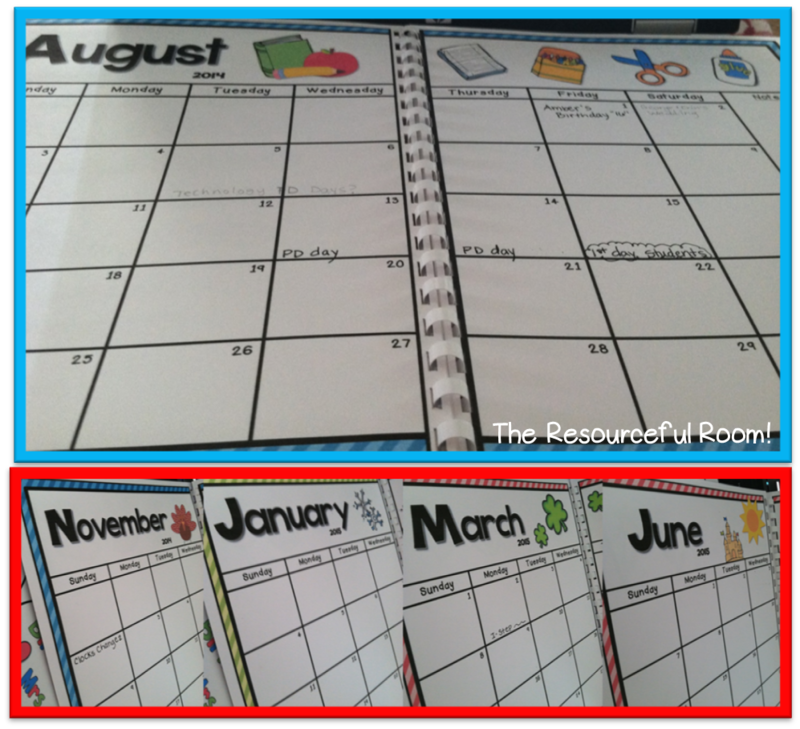 I know every teacher needs a calendar, I've created these fun one and two page calendars to help you keep track of your school year! 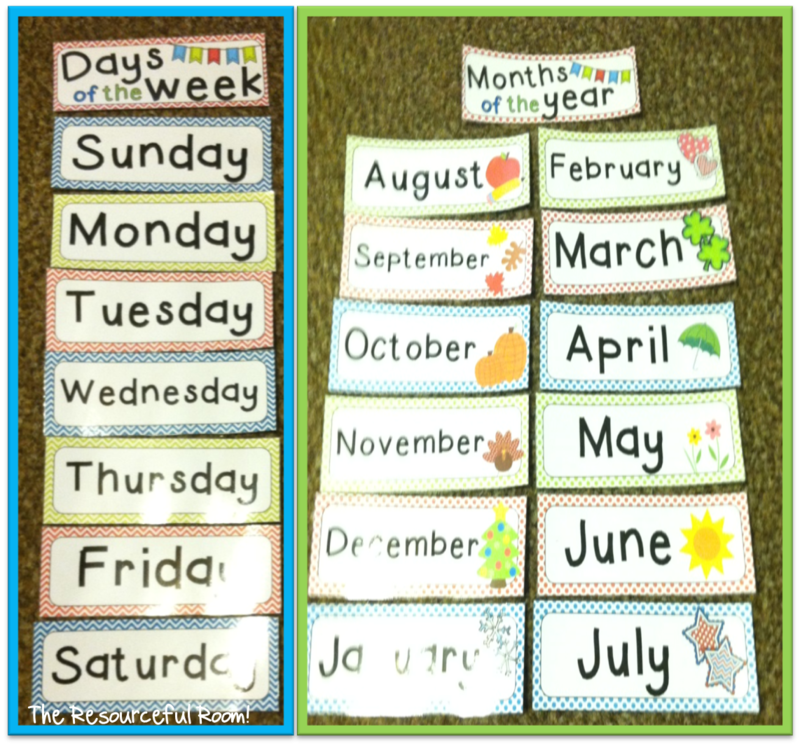 I also made these months of the year and days of the week cards to help you decorate your classroom calendar! Hope you enjoy using these!